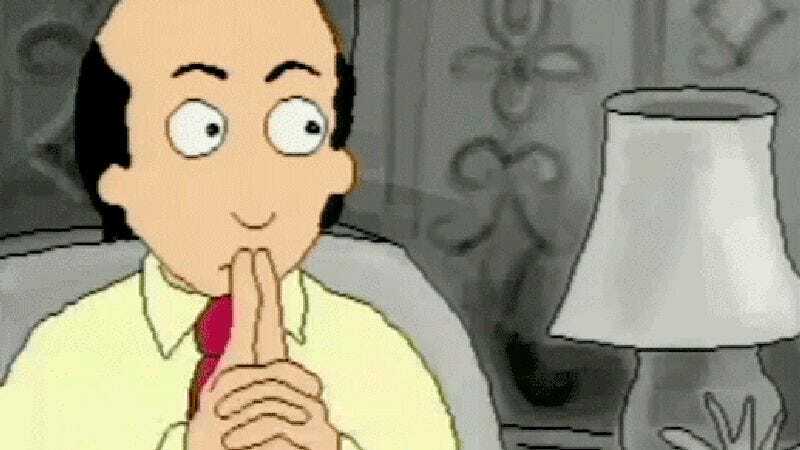 It didn’t make our list of the 26 best animated series of all time, but Dr. Katz: Professional Therapist still holds a squiggly, continuously moving place in The A.V. Club’s heart. That’s why we have complicated feelings about the upcoming Dr. Katz: Professional Therapist Live show at the Moontower Comedy & Oddity Festival.